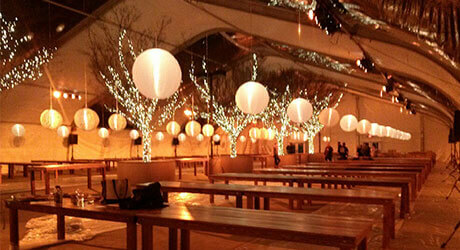 Seattle Event Lighting specializes in creative, ambiance-enhancing wedding light installation. Italian bulbs, miniature lights, Chinese lanterns, and uplights all add ambient light that’s sure to transform your wedding or reception. The right kind of lighting can enhance any kind of event, whether it’s a private party, corporate event, birthday party, or fundraiser. Have a tight budget? No problem! 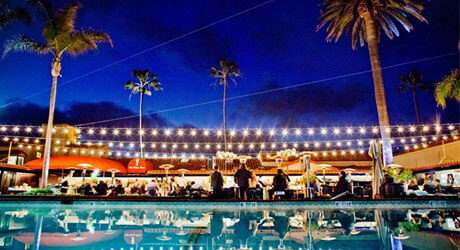 We are happy to work with you to make your next event perfect. 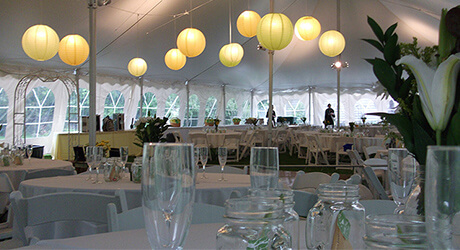 Creative lighting is one of the easiest ways to enhance the appearance and ambiance of any tent. 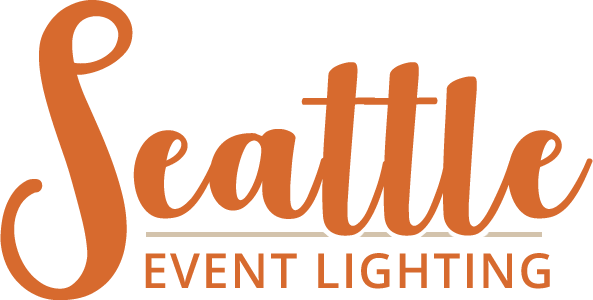 Seattle Event Lighting offers several lighting packages and can provide a free proposal to fit your budget and tent size.